Today is Earth Day. Today we get to think about twice about our planet and our environment. Most of us do the obvious things such as recycling paper and plastic, using reusable bags at the grocery stores, change out the light bulbs in our homes, re-purpose old furniture, and use solar power. Many many years ago being green meant limited choices, now green design no longer means compromising style. 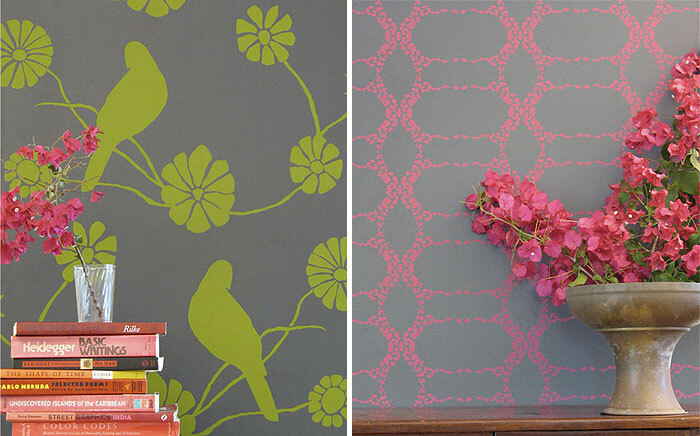 Today there are so many sustainable products in the wall covering, counters and tile, and fabric market. Concrete countertop are very environmentally friendly if fabricated locally and they do not off-gas. A natural stone alternative is made by Squak Mountain Stone. 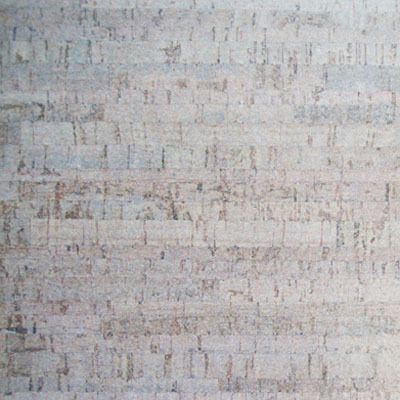 A Fibrous-cement material comprised of recycled paper, recycled glass, and low-carbon cement. 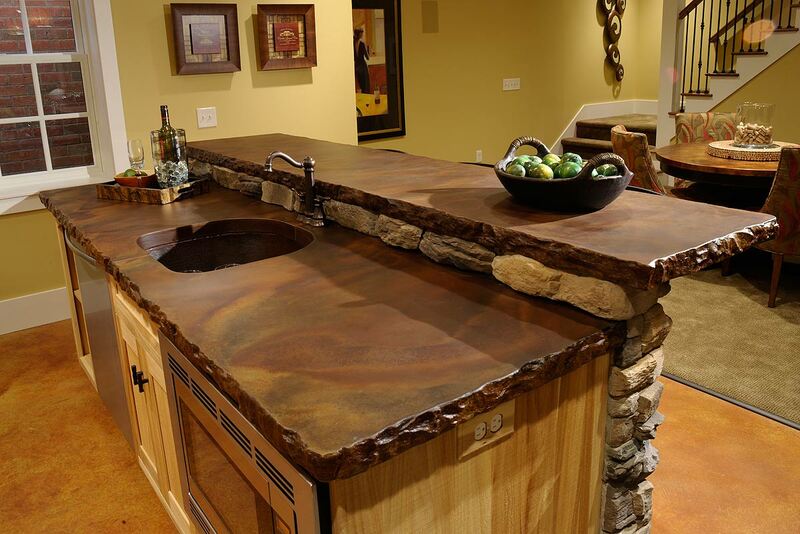 Material is hand-cast into “slabs” as an alternative to natural or quarried stone. Resembles soapstone or limestones. A quartz surface made by Ceasarstone is always a great choice. ﻿This product is easy to maintain and has a very long life. In the past few years they launched a recycled collection. 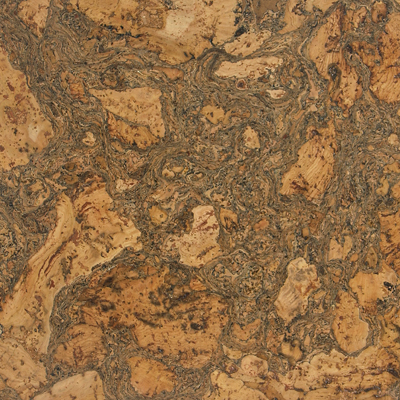 Cork is both durable and comfortable, providing thermal and acoustic insulation. Reclaimed wood ﻿can be made from antique wood flooring salvaged from other places, old barn doors and barns. Using reclaimed wood flooring provides history and character to any house. 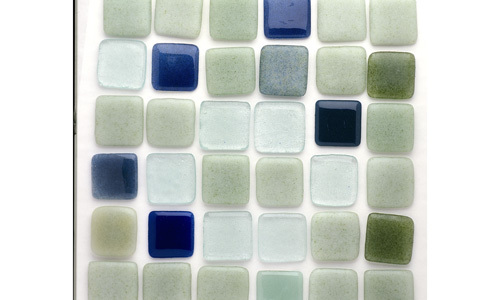 Recycled tile: endless color options. Tile as always can add a great design to your kitchen backsplash or your bathroom shower. There are endless possibility. All Madison & Grow papers are crafted with the utmost care and are eco-friendly. The designs are hand-drawn before being scanned in for pre-press production. Screens are created and each roll is hand silkscreened using water based ink. The papers are clay coated for extra durability and can be wiped clean with a damp sponge. Our manufacturing process emits no VOC's whatsoever. 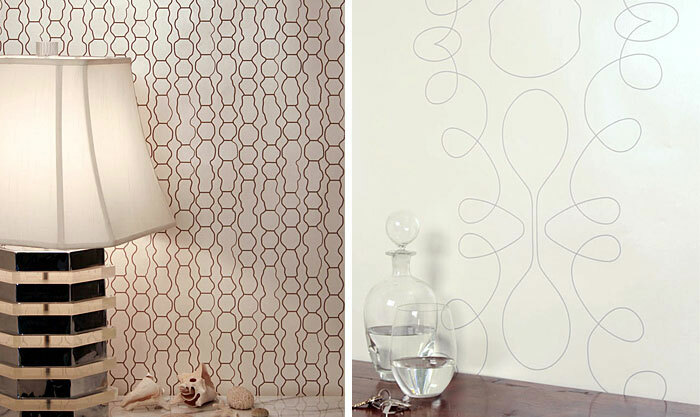 Kravet has launched an eco friendly fabric collection. the use of all-natural and sustainable yarns or recycled components are used in making the fabrics. The fabrics are woven and treated with no additional chemicals. 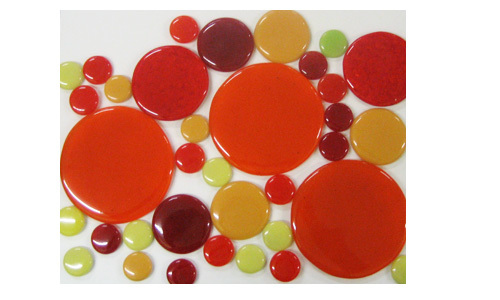 During the finishing process, water based products and environmentally approved dyes are used. There are many options for low- VOC pain on the market. One of them is Stark Paint. Stark Paint is ECO friendly, water-based with zero VOCs in the paint and in the colorants. Stark Paint guarantees premium coverage. Meeting LEEDS standards, and made in the USA. Happy Friday, everyone! Have a great weekend! I will be spending it with my family, here is Seattle, celebrating Easter! What a perfect post for Earth Day. We just had bamboo floors installed and are really glad we went with something earth friendly. 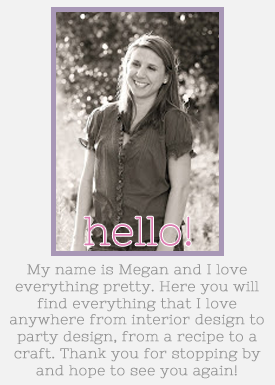 I'm a new follower- your blog is great! I really like the idea of reclaimed wood. It bring wormth and history into the home. Woods like drift wood and old submerged logs are neet too. Is there any place you might know about in california were you can get woods like these ?